- Situated at Central location,Malviya nagar. 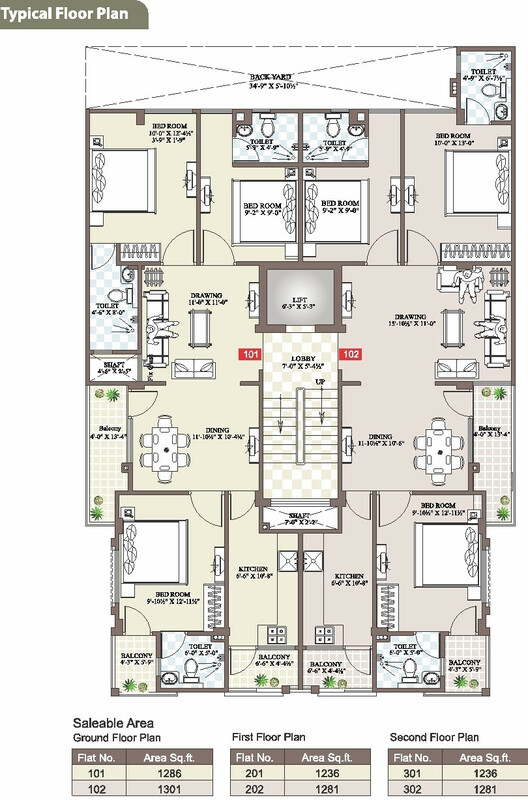 - Total Six Luxury Flats of 3Bhk each. - Underground & Overhead water tank. - ALL tube lights/False celling lights/fan/exhaust fan/ geyser of isi brand. - Wooden Wardrobes with ceramic polish. - Provision for air conditioning all the rooms. - Water softener & pressure pump. - Branded ro plant in kitchen.